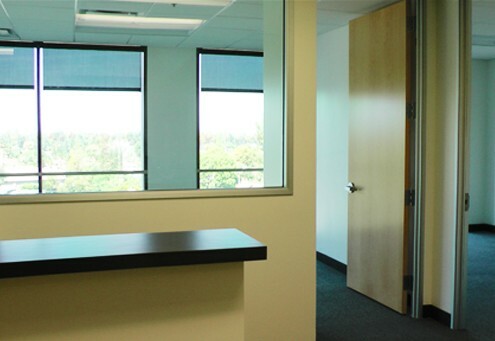 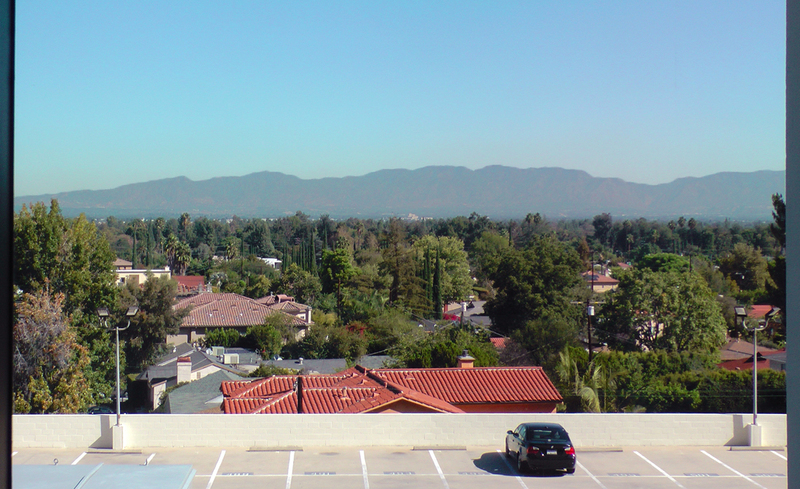 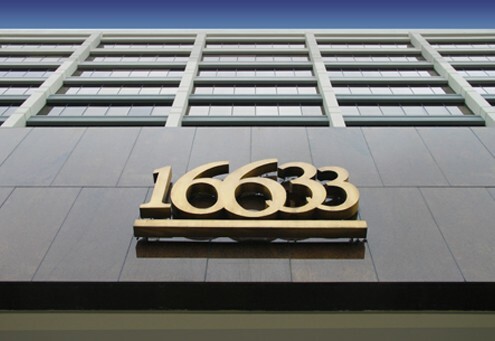 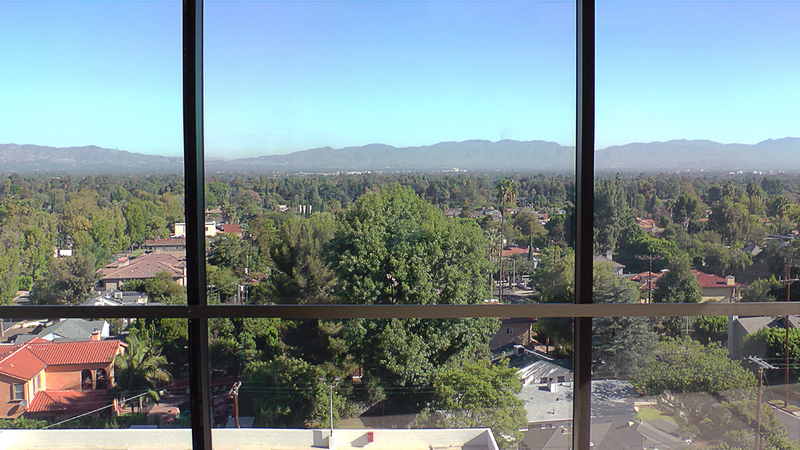 There is available office space now in the Encino Executive Tower! 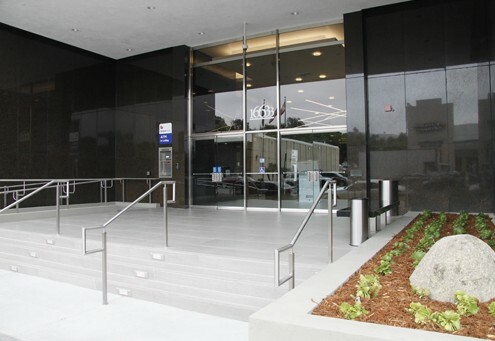 Enjoy amazing amenities both inside and around our Tower and start enjoying your new space! 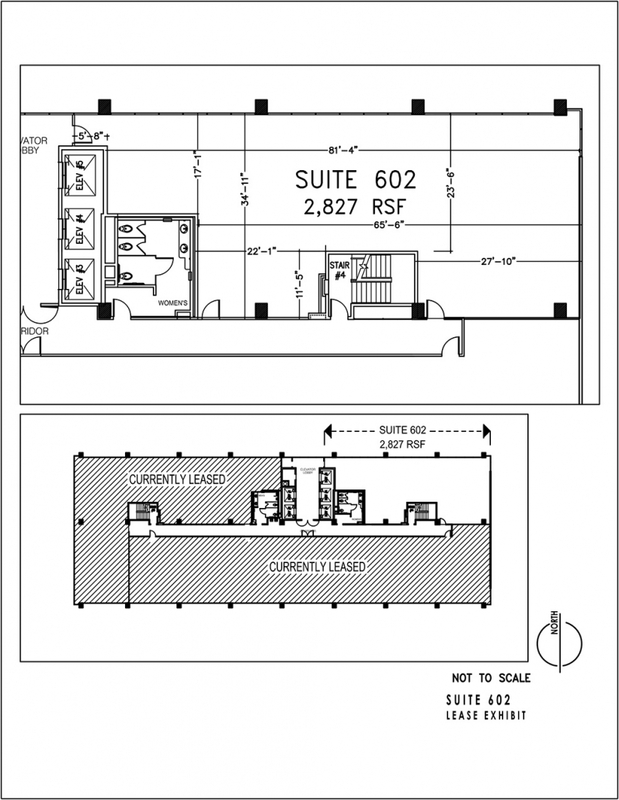 Contact our leasing agents for more information, or to set up an appointment. 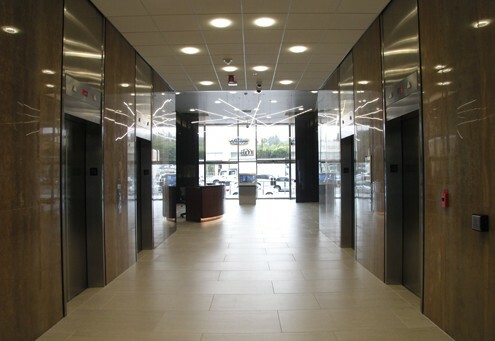 Or, Contact us via our online form and someone will get back in touch shortly! 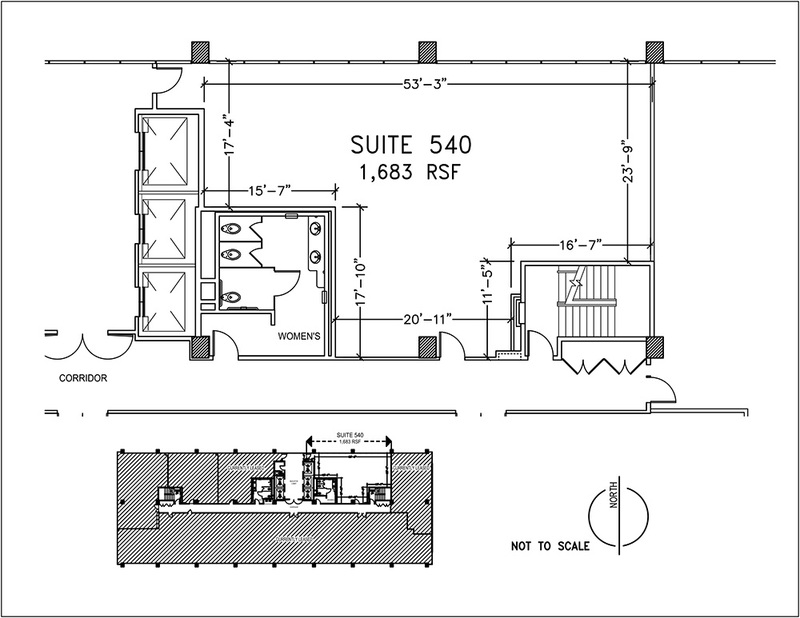 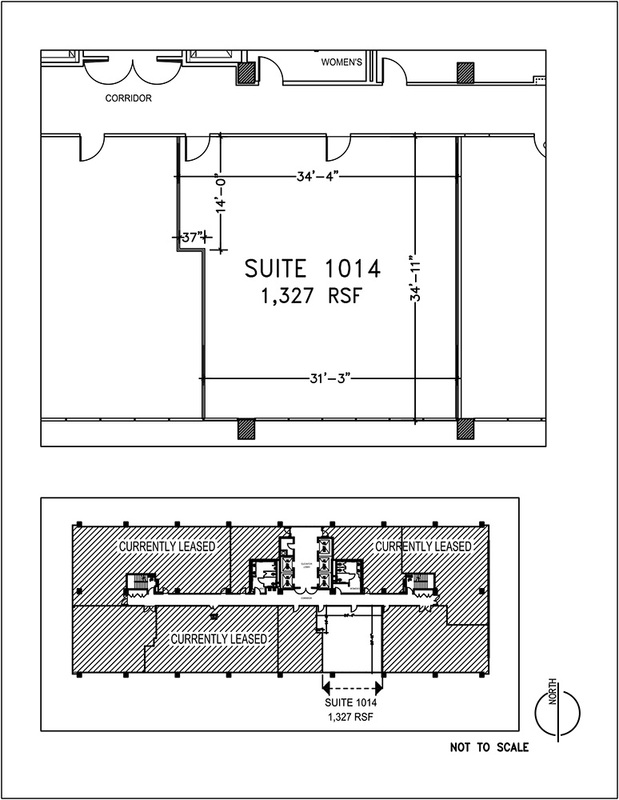 The following suites are available now for leasing. 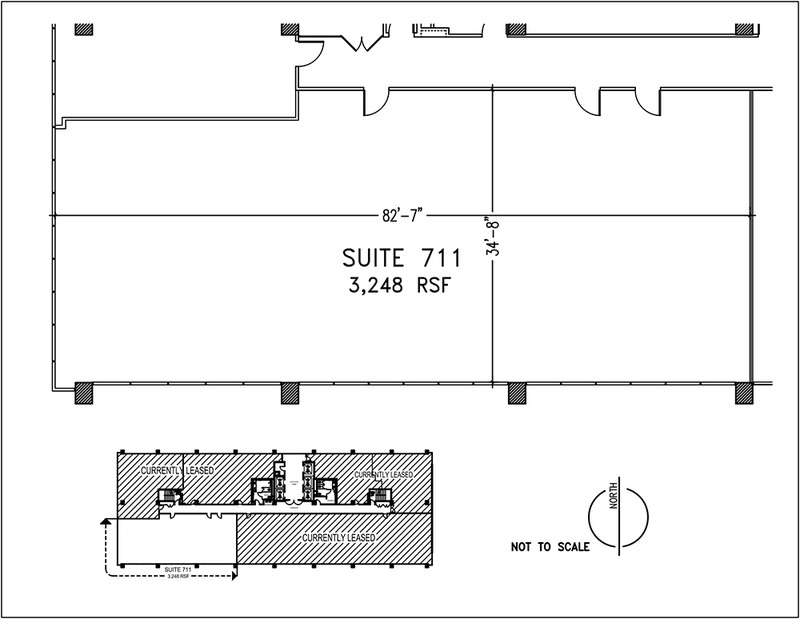 Please click the Floor Plan or the View button to enlarge.